With Britain's scheduled departure from the bloc a little more than three weeks away, the EU says "difficult" talks have failed to produce a breakthrough because British proposals are unrealistic. "We are waiting for a proposal from the British government," French Europe Minister Nathalie Loiseau told BBC radio. "We have heard what you don't want; we are willing to know what you want." 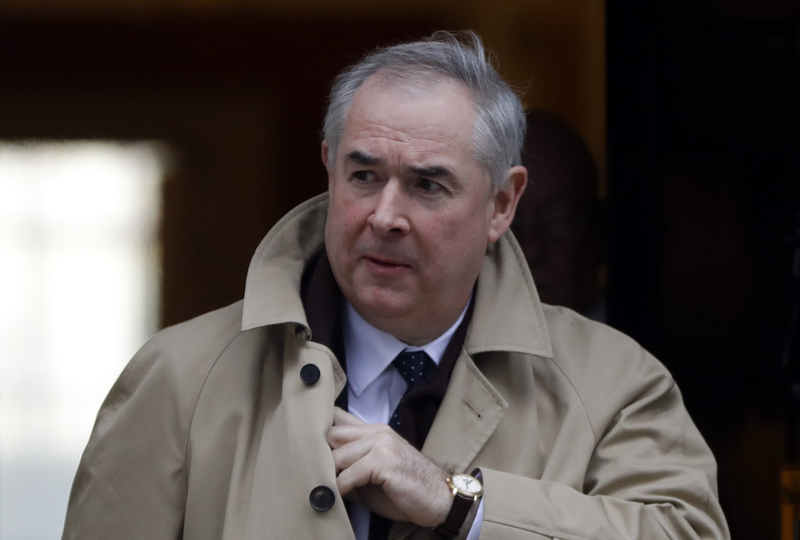 U.K. Attorney General Geoffrey Cox, however, insisted that said "focused, detailed and careful discussions" would resume "shortly." "We are discussing text with the European Union," he said. "I am surprised to hear the comments that have emerged over the last 48 hours the proposals are not clear. They are as clear as day and we are continuing to discuss them." Britain is due to leave the EU on March 29, but in January the U.K. Parliament resoundingly rejected the divorce deal that lays out the terms of an orderly departure and a transition period for businesses to adjust to new trade rules. British lawmakers are due to vote again Tuesday on the deal, including any changes the government manages to secure. If they throw it out again, lawmakers will vote on whether to leave the EU without an agreement — an idea likely to be rejected — or to ask the EU to delay Brexit. Treasury chief Philip Hammond warned pro-Brexit lawmakers that they should "think very, very carefully" about the consequences of defeating May's deal and potentially triggering the postponement of Britain's departure. He said "they run the risk of us moving away from their preferred course of action if we don't get this deal through on Tuesday." Delaying Brexit would require approval from all 27 remaining member states. 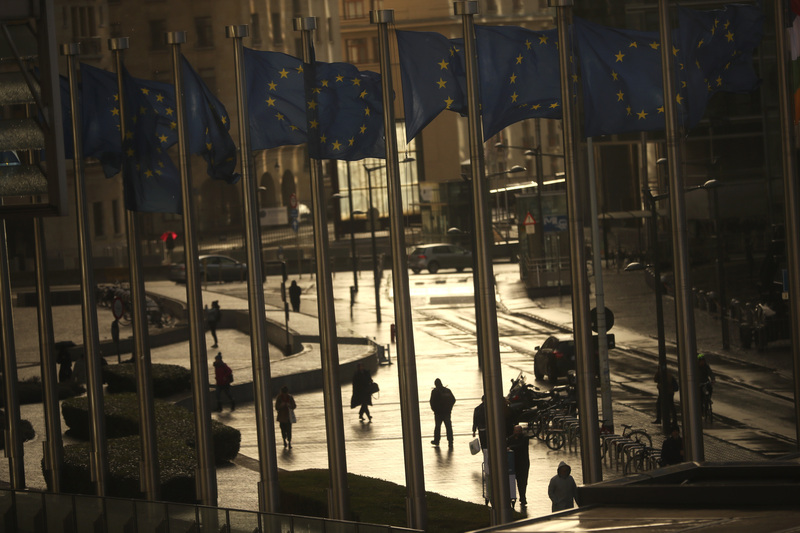 EU leaders have said it is likely to be granted — if Britain has a good reason for the request. 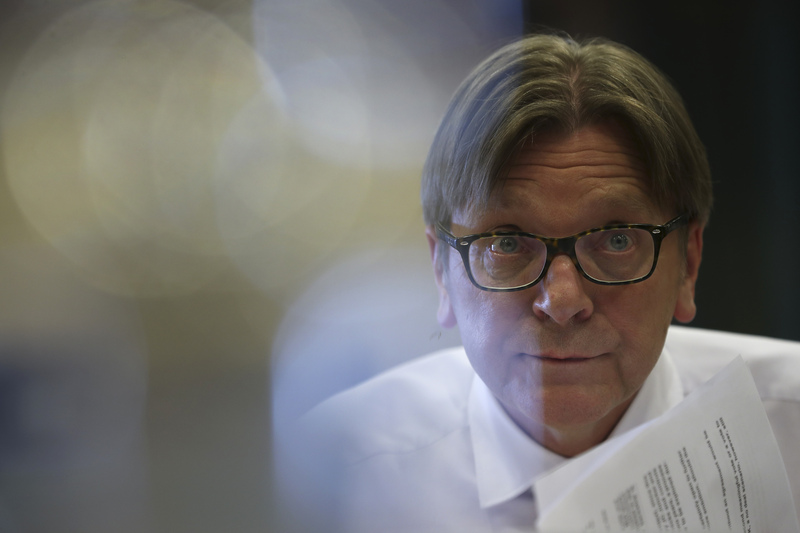 Guy Verhofstadt, the European parliament's top Brexit official, said a short extension of up to two months "would not be a problem." But he said a longer delay that went beyond May's European parliament elections would solve little and would leave the EU's future on hold. 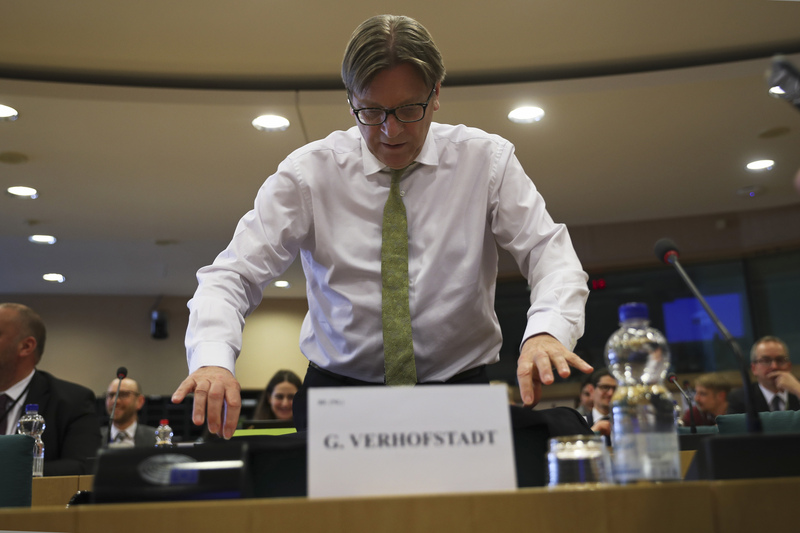 "In the coming two years we have other things to tackle than continue with the uncertainty of the Brexit process," Verhofstadt told a parliamentary commission. British concerns about the divorce deal center on a provision designed to keep an open border between the U.K.'s Northern Ireland and EU member Ireland. The mechanism, known as the backstop, is a safeguard that would keep the U.K. in a customs union with the other 27 EU countries in order to remove the need for checks until a permanent new trading relationship is in place. EU leaders insist that the legally binding Brexit withdrawal agreement can't be reopened, though they are willing to add "clarifications" to ease British concerns. An earlier version of this story misspelled the first name of French Europe Minister Nathalie Loiseau.